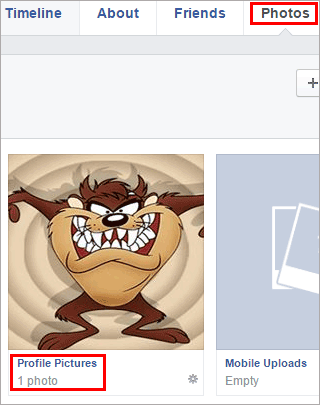 In this tutorial, I will show you how to easily download friends Facebook photos albums or Facebook Pages photos albums even if you are not the owner of the Facebook account or page. I will also explain how you can download Facebook photos albums if you are the owner of the Facebook account or page. 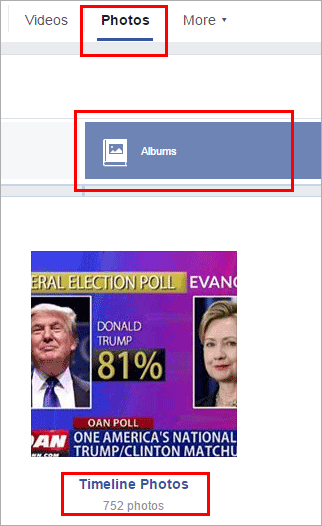 Lastly, I will show you how to easily download Facebook videos to your computer without using any software or website. 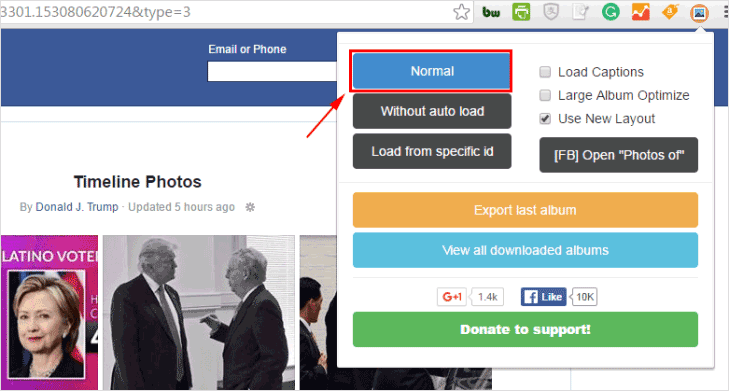 Do you want to download competitor Facebook Page posts with reactions data to Excel? Sign up for Quaintly (Free 14-Day Trial For All Packages – NO CREDIT CARD NEEDED) and start downloading an unlimited number of Public Fanpage data to Excel in no time! Step 1: Install FB DownAlbum Google chrome extension. I tried many tools but this one so far is the best Facebook album downloader. Step 2: Go to the photo albums of the account or page in which you are not the owner. Then select any album in which you want to download entire photos in it and open it. Make sure you are logged on Facebook. Step 3: Open “DownAlbum” while you are still on the album then click Normal. Make sure all the photos in that album are loaded. To make sure all the photos are loaded scroll down till you see all the photos in that album. The following window will pop click OK.
Once you click OK the app will start downloading the photos. Once all the photos are downloaded a window will pop up with the instructions on how to save the photos. Follow the instructions and save the photos. Photos will be located in the _files folder. For my case photos will be saved to Timeline Photos_files folder as shown in the screenshot below. The good thing about this tool is that it keeps the original resolution of the photos. Step 1: Go to the photo albums of your account or page in which you are the owner. Then select any album in which you want to download entire photos in it and open it. 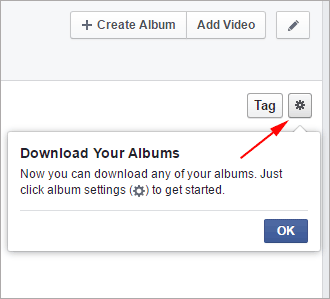 Step 2: While the album is open click the setting icon on the right side corner of the photos window. Step 3: Click “Download Album” from the drop-down menu. Step 4: Click “Continue” on the pop-up window. Step 5: Last step click the below pop-up window to start downloading the photos. 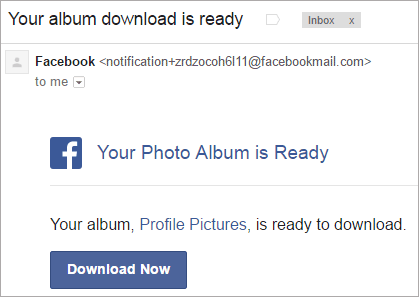 Facebook will also send you an email with a download link. You will also see a notification on the notifications window.